Using the correct time zone in Outlook Mail on the web prevents you from sending emails with the wrong date and time. Instructions in this article apply to Outlook Online webmail. In Outlook Mail on the web, change your time zone so it matches your location when you travel or just find it off. 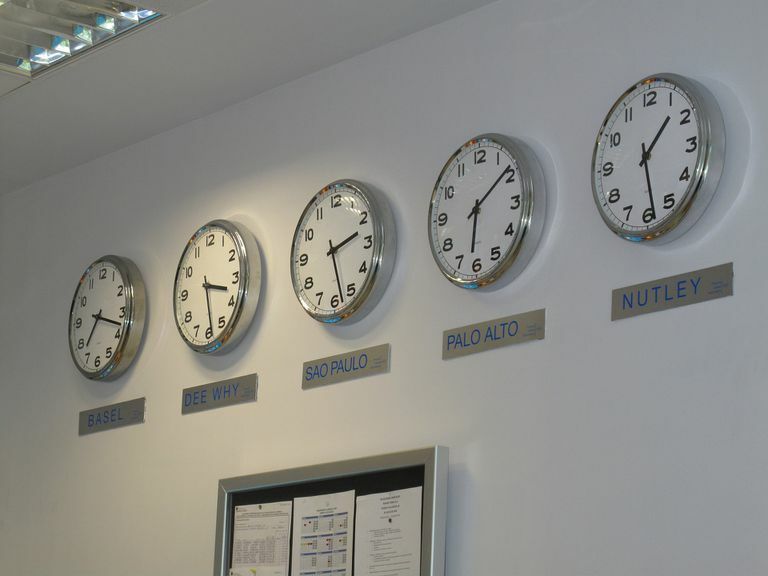 To rule out even more potential time confusion, make sure your computer is set to the correct time zone, too. Log in to your Outlook Online email account. Select the Current time aone dropdown arrow and choose a time zone.